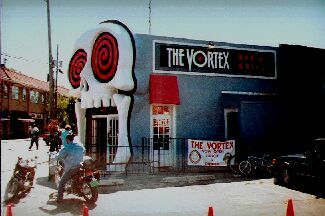 The Vortex at Little Five points in Atlanta,GA. 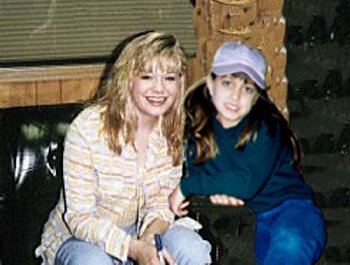 LeAnn Rimes & Jessica(a fake). 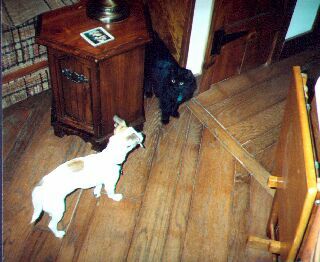 Peanut & Shadow stare each other down. 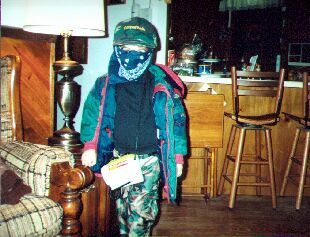 Who is that masked boy? 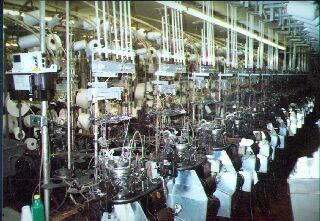 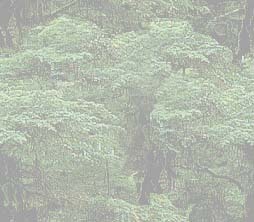 The inside of a sock mill, what a lovely place.